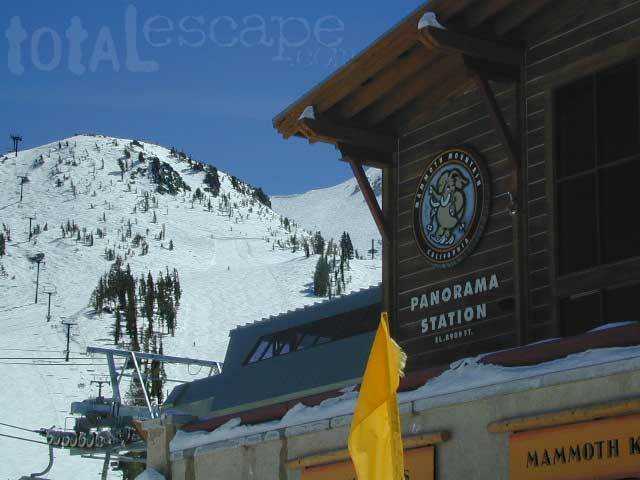 Southern California mountains, although conveniently located to the masses, is rarely decent snoboarding or skiing. 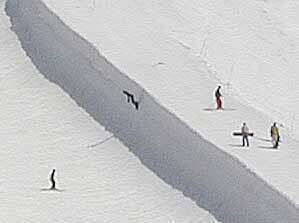 The Big Bear area is the closest snow skiing to SD, OC and LA - but certainly not the best. Which is why so many SoCal residents make the drive up 395 to Mammoth in the Eastern Sierra. Western and Central Sierra Nevada mountains are conveniently located in the center of the state, with paved highway access from numerous cities in the San Joaquin Valley. 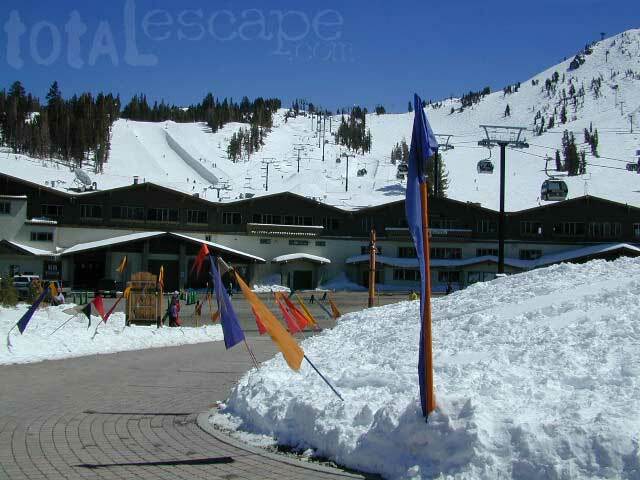 Ski resorts, just up the hill from Gold Country. Eastern slopes of the Central Sierra Nevada range, Highway 395. 11,000' Mammoth Mountain is the favorite vacation getaway for southern Californians, luring crowds with 30 ski lifts and 150 trails. 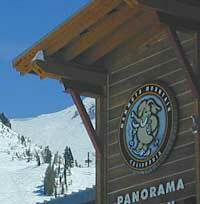 Mammoth Lakes is bestknown for its vast open slopes and superb backcountry routes for cross-country skiing. June Mounatin is a less crowded and a great place for beginners. Northern Sierra's Lake Tahoe Basin has approximately 20 downhill and cross-country ski resorts. Choose from small, low-key facilities to luxury, world class resorts. 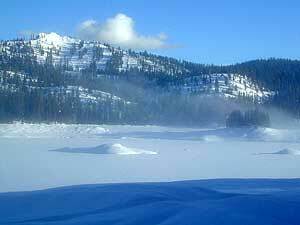 Alpine country with stunning scenery surrounding the largest, deepest, most gorgeous, bluest lake in California. NorCal certainly has more precipitation than the rest of California, but less ski resorts in operation. 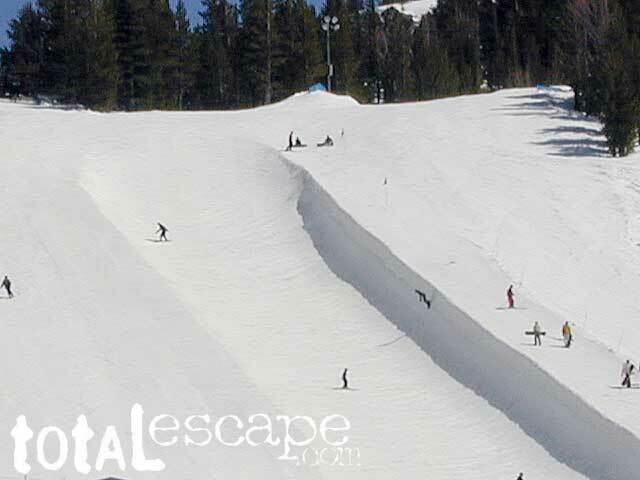 Wilderness ridges, historic rural resorts, cross country ski areas, plus one kids sledding park near Shasta.